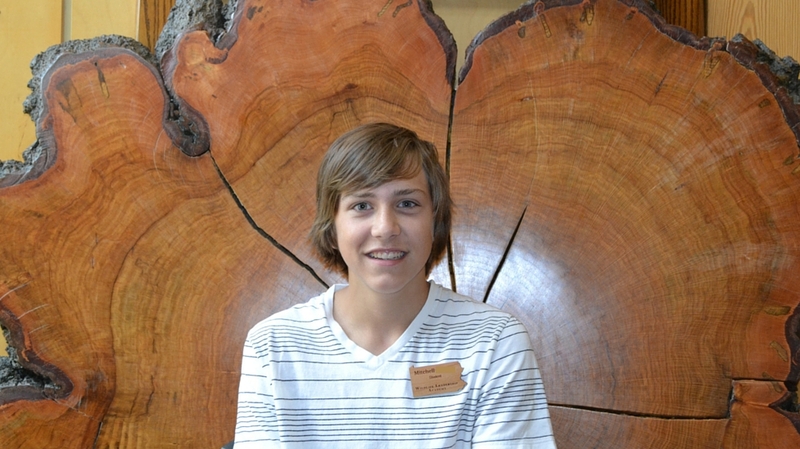 This week’s blog is written by Mitch, a PA Drummers alumni and Monthly Blog Correspondent. He writes about identification of and how to avoid poison ivy – useful advice for everyone! Poison Ivy is easily identified by its three dark leaves. Poison Ivy (Toxicodendron radicans) is a common plant found throughout the United States. Poison Ivy creates toxic oils, called urushiol, in its leaves that cause rashes, swelling, and irritation when contacted. Poison Ivy has slowly become more and more toxic and invasive every year. Poison Ivy today is twice as potent and fast growing as it was just 50 years ago. This toxic explosion is mainly due to global warming. C02 levels have steadily grown over the past 50 years. With more C02 in the atmosphere Poison Ivy can focus more on growing and producing it irritating toxin. The percentage of those allergic to the toxin urushiol has grown over the past 50 years as well. In 1955 only 60% of healthy adults were allergic to poison ivy’s urushiol. Today, over 80% of people are allergic to the toxin. The speed of the toxin has increased as well. In 1955 it was common for a small rash to exhibit between 24 and 48 hours after contact with the toxin. Today, after just 5 hours after contact with the plant you can develop rashes. The best way to prevent Poison Ivy is to wear long clothing and wash with a Poison Ivy wash when at home. 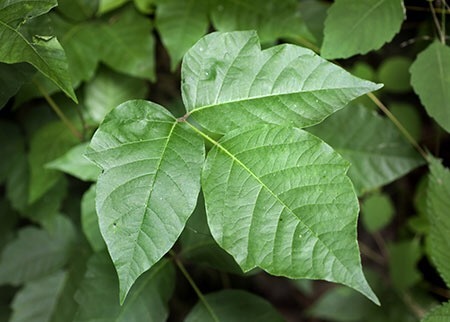 Examples of Poison Ivy washes would be Tecnu, Zanfel, or just plain rubbing alcohol. Citing: Doheny, Kathlene. “Climate Change Brings Super Poison Ivy.” WebMD. WebMD, 15 Apr. 2005. Web. 24 Sept. 2015.